This is no accident. Sunseeker has systematically pursued perfection, ensuring that each new boat improves on the last. 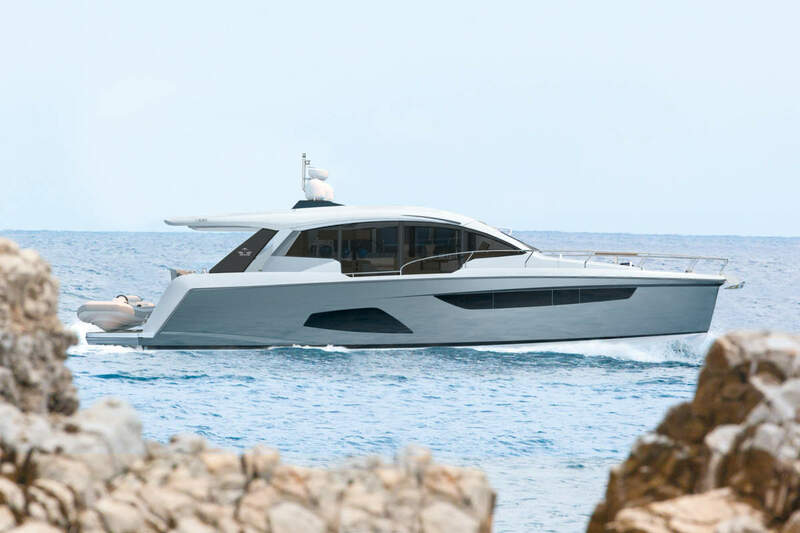 The Manhattan 63 is a perfect example of this approach – a boat that packs innovation, luxury and performance into an exceptionally graceful frame. 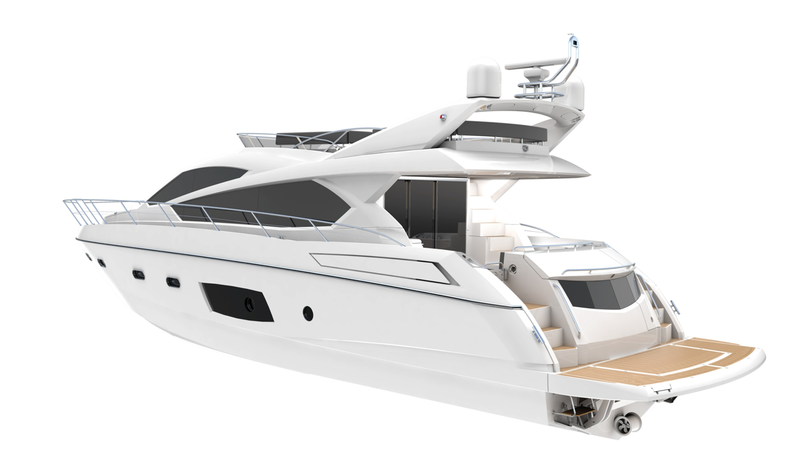 The first new development the Manhattan 63 enjoys is thanks to the innovative design of an area of the boat that few customers will ever see – the underwater section. This has been specifically remodelled to allow for either a shaft drive or the Volvo Penta IPS 1200. During trials the latter option produced fantastic results in performance, handling and fuel economy. Interior options offer upper deck or lower deck galley, three or four staterooms with a midships full-beam master and very large hull-side panoramic windows. 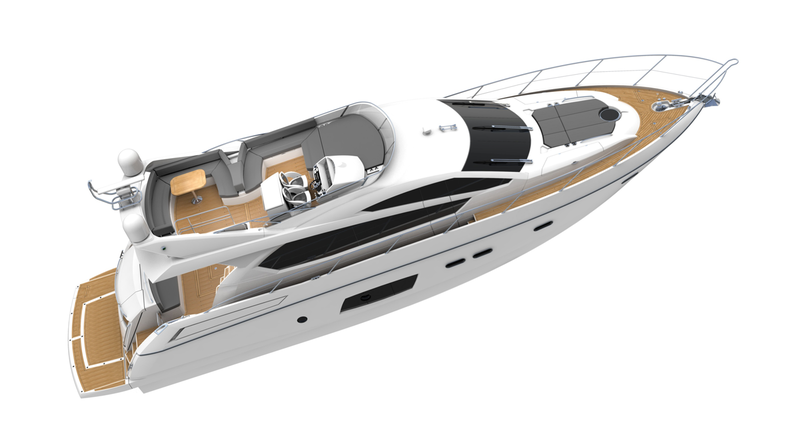 With the IPS option, clients can have a generous crew/aft cabin. Saloon and entertainment space has been increased and enlarged, panoramic superstructure windows ensure a feeling of openness. The sense of space increases on the flybridge, which offers twin helm seats, wetbar, forward sunbed, relaxed seating for 8 to 10 guests and an overall length of over 6.5 metres. With such a range of features and options, it’s little surprise that the Manhattan 63 is already proving popular. It now joins a fleet of vessels that are exported to five continents and 61 countries – proof, if it were needed, that Sunseeker is truly world class. The Manhattan was awesome, another superb yacht from Sunseeker – who else !